I've just got hold of some printed copies of the posters and programmes that I illustrated for the 2012 Tring Comedy Festival. 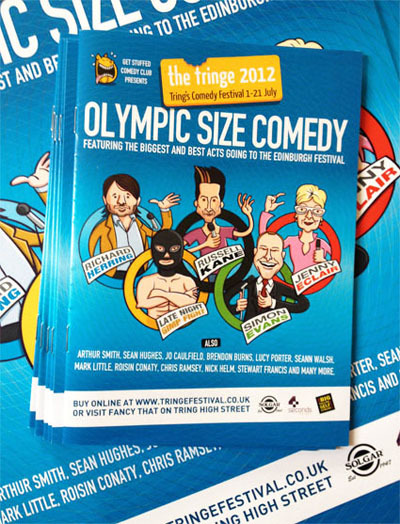 The festival features loads of great acts including Richard Herring, Russell Kane, Simon Evans and Jenny Eclair. 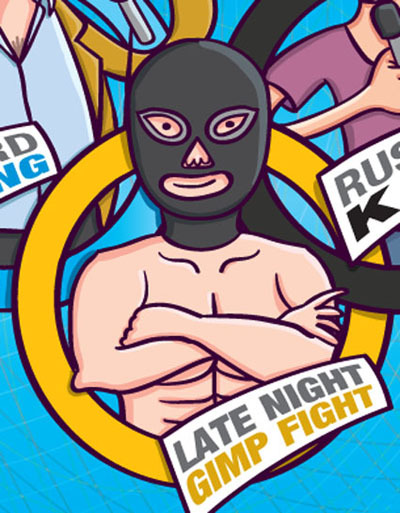 My own favourite act are the hilarious and wonderfully named 'Late night gimp fight' – check out all of the acts here. 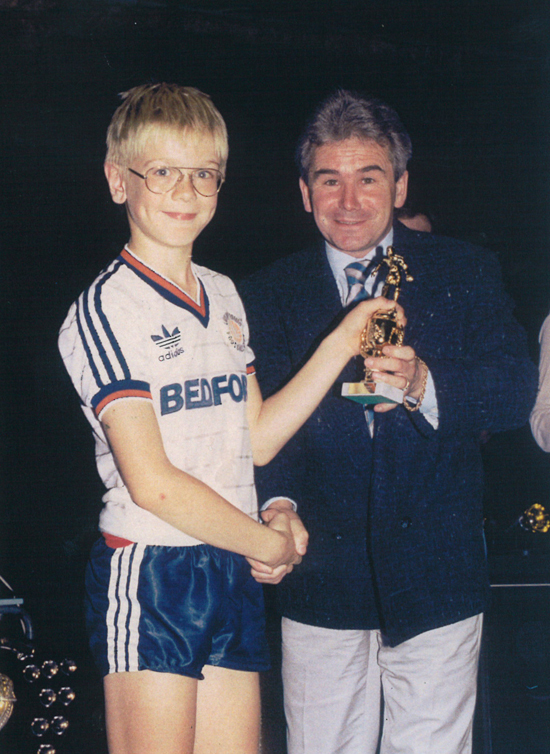 Great work on the Tringe stuff Elliot.